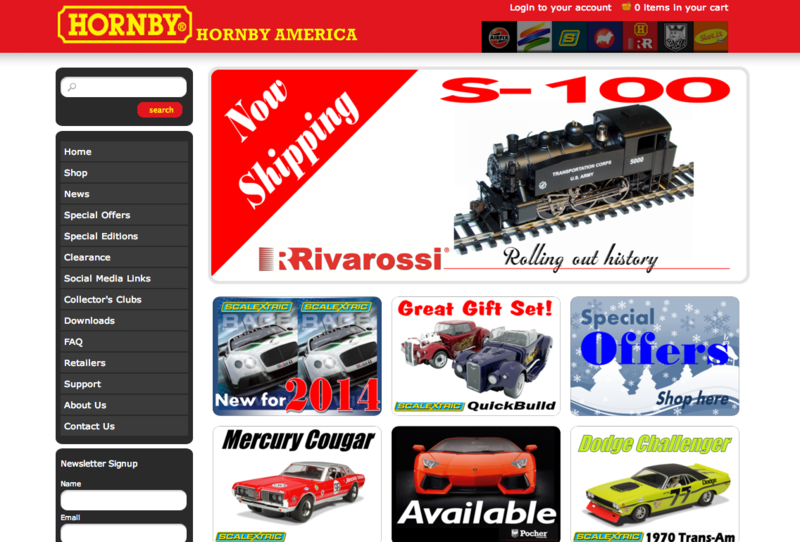 Hornby America has been another one of our long term clients. 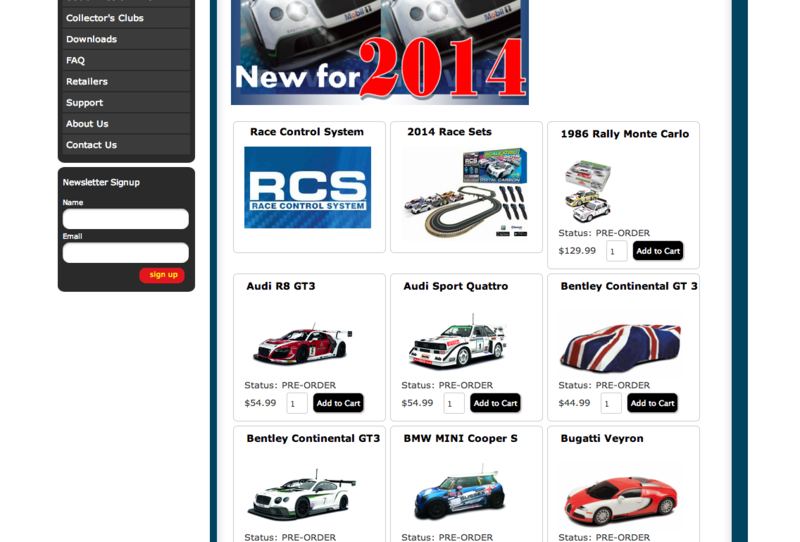 This year they came to us to do a major upgrade to their website. 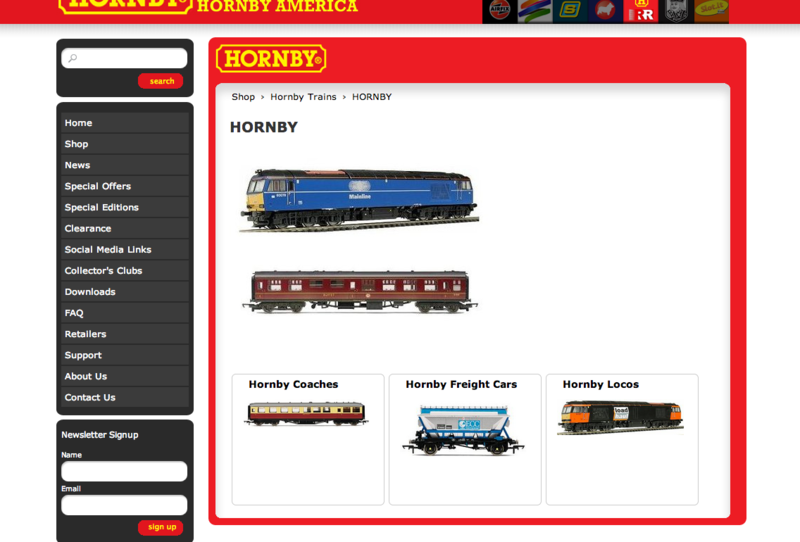 Their primary requirement was to replace the third party software they were using to allow end users to buy from Hornby’s dealer network. The new web application was built in the MVC based Ruby on Rails framework. The custom app we built allows their dealers to log into the site and receive discounted pricing while allowing end users to make purchases at retail prices. 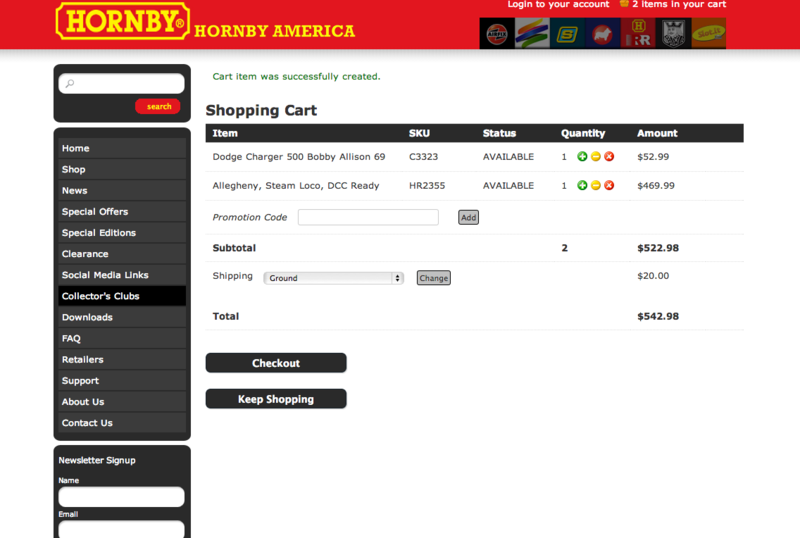 Additionally we built a custom import interface to give Hornby the ability to import product quantities and availability status from their warehouse management software.